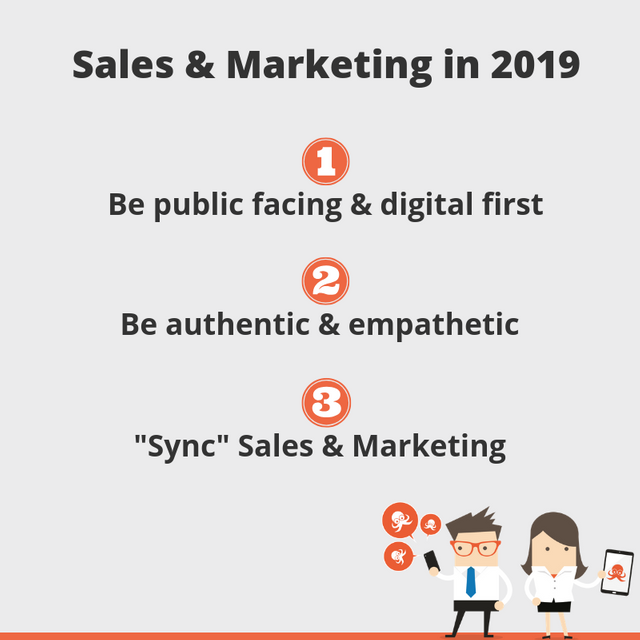 Sales organisations in 2019 have started to adapt to the way that digitally enabled, information wealthy consumers want to buy. But there is still a long way to go. In a podcast with my colleague David Kirk, we looked at the buyer journey and how buyers are making more of their purchase decision without direct involvement from providers. Based on research from Forrester, Gartner, Google, LinkedIn, Edelman as well as the thoughts and learnings of our own team, I’ve put together the three essential strategies for B2B organisations in 2019. The market is active online, whether your firm is or not. Even senior, high-level decision-makers will be looking at your firm’s online presence. You need to position your firm as the obvious choice. Make sure that the expertise, experience and industry understanding that sets you apart from your competition is front and centre of your digital presence and the profile of your client facing staff. B2B buyers are more sceptical of sales. 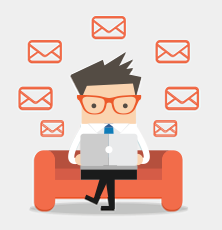 Cold calls and outbound emails are less effective as buyers become more wary of salespeople. Forrester attributes this to sales & marketing teams that prioritise a sales agenda over solving a customers problem. To engage sceptical buyers, you need to show that you are worth talking to - all throughout the sales process. There is a real opportunity in the market for firms that listen to problems and consistently provide authentic, genuinely valuable advice. Marketing and sales alignment can’t be a one day a week or one meeting a month initiative. Sales teams are becoming less effective and marketing need to be better at driving revenue. Rather than a limited connection between the two, marketing & sales teams should be actively sharing information all the time. Sales need regular, timely support in the way of content to open doors and deepen engagements with prospects. Marketing needs sales insights into customer needs and which content is working. Both functions need each other in order to be effective.